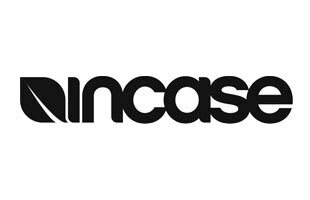 Incase Designs is a manufacturer of iPod, MacBook, iPhone, iPad, and guitar cases. Founded in 1997 by four longtime friends. Incase created the first iPod case for Apple Inc.. Today Apple carries Incase products in nearly all retail stores.